UW vs. Auburn looms large. Monumental-large. Give the Huskies credit for taking on a game of this caliber. There’s much to gain, but there’s also much to lose. Much like Washington’s entry into the 2018 season, we’re going to power right straight into this column, full speed ahead: The Huskies’ opener against Auburn is monumental. Huuuuge with a capital Y.
There’s no time for frivolity or ice-breaking or working out the kinks for the Huskies this year. They can’t ease into things, put their toe in the water and adjust gradually to the temperature. Toto, we’re not in Rutgers any more. This is the Daytona 500 of season openers, the Academy Awards starting out with the Oscar for Best Picture, the World Series being played in April. Washington needs to be in mid-season form on Sept. 1 in Atlanta, or its chance of having a late season worth savoring takes a huge hit. It’s the biggest, baddest, most impactful opener in Husky history. Coach Chris Petersen won’t like to hear it, not one bit, but all the hype is warranted. It’s huge for Petersen’s program, huge for the Huskies’ 2018 aspirations, huge for quarterback Jake Browning’s legacy, huge for the Pac-12’s reputation. That’s not to say that the Huskies will be able to coast the rest of the way if they get by Auburn. Heck, another major test looms just two weeks hence, in the unfriendly environs of Rice-Eccles Stadium, versus Utah. A loss to the Utes would undo much of the luster of a potential victory over Auburn. And that’s not to say Washington can’t survive a loss, particularly a close, hard-fought defeat. The selection committee does indeed give style points for a “good loss.” It’s just that this is a Husky team that is poised to do great things. A win over an SEC powerhouse like Auburn, ranked No. 9 in the preseason Associated Press poll – three spots behind UW – would set all that into motion. Lose the game, and they’ll have to fight their way back into College Football Playoff contention, with no guarantees. 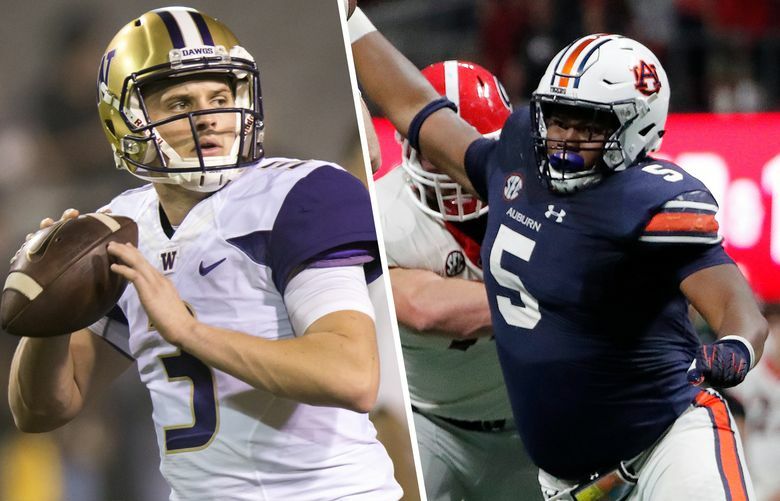 Lose big, and their CFP playoff hopes – and by association, those of the Pac-12 — could well be over right out of the gate. But a win over an Auburn team with similarly lofty credentials, and ambitions, and suddenly the Huskies have unassailable credibility. No more having to explain away games against Idaho and Portland State when it comes selection time. Give the Huskies credit for taking on a game of this caliber. Yes, there’s much to gain, but there’s also much to lose. Yet this is something they had to do to assuage the rampant (and valid) criticism that their non-league schedule in recent years has been a trail of cupcakes. There will be no such rap this year. In one fell swoop, the Huskies can show immediately they are ready to compete with the Big Boys, after losing to Alabama in the national semifinals two years ago, and to Penn State in the Fiesta Bowl last year. And in the process, they can strike a blow for the beleaguered and belittled Pac-12, which heaven knows, needs it desperately. Coming off the rot of a 1-8 showing in bowl games last year, the worst ever by a major conference, the Pac-12 is already being viewed with a jaundiced eye by the sport’s movers and shakers. The only way to restore its luster is to win nationally scrutinized games like this one, and like USC vs. Texas on Sept. 15, and Stanford vs. Notre Dame on Sept. 29. Certainly, no one needs a showcase win on his resume more than Browning, the fourth-year starter who, despite being one of the most demonstrably successful quarterbacks in Husky history, still has the knock of not rising up in the biggest games. I would counter that he’s won some pretty big games – USC as a freshman, Oregon as a sophomore, the Apple Cup three times – but a triumph over Auburn would silence that chatter once and for all. It won’t be easy, of course. Like the Huskies, Auburn returns an experienced quarterback in Jarrett Stidham, who seems to be healed from offseason shoulder surgery (on his non-throwing shoulder). Stidham threw for 3,158 yards with 18 touchdowns and six interceptions last year while leading Auburn to the SEC West Division title (over eventual national champion Alabama, which Auburn beat, 26-14). As an SEC blue-blood, the Tigers will be big, fast and physical. And they will be playing something akin to a home game at Mercedes-Benz Stadium, which is just 108 miles from their Alabama home – as opposed to 2,635 miles from Seattle. 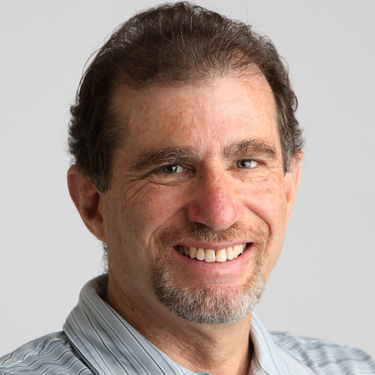 It will be Auburn’s third consecutive game in that ballpark, so despite having lost the last two, to Georgia in the SEC Championship Game and Central Florida in the Peach Bowl, there is bound to be a comfort level that Washington lacks. But the Huskies could have something special this year. They have a fourth-year starters at both quarterback and running back, the latter a bona fide Heisman candidate. They have a stellar secondary and the makings of a dominant offensive line. They return 16 starters and 75 percent of their offensive production from a team that went 10-3 last year and lost those three games, all on the road, by a combined 21 points. It will be a kick, and a kick-start to a 2018 season in which answers will come quickly for the Huskies.